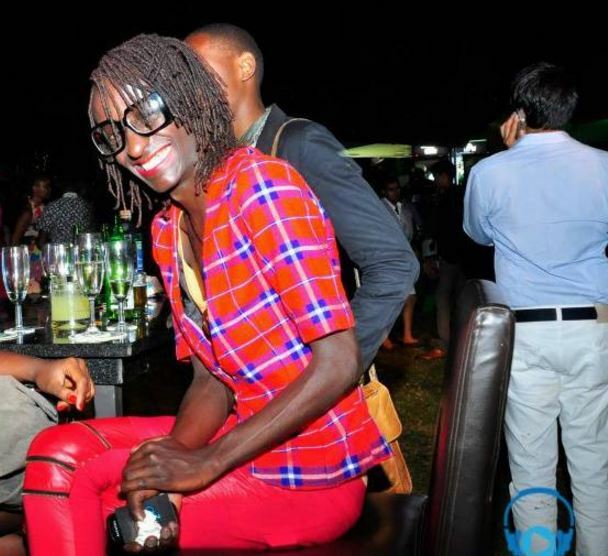 Popular Kenyan self declared homosexual, Jaffar Jackson, who has always, dressed, walked, talked and generally behaving like a young woman, now found Jesus Christ. The Former M-Net idol and Kenyan stylist, Jaffar is now proclaiming Jesus as his Lord and Saviour according to Mpasho News. Jaffar announced all this on his social media pages.